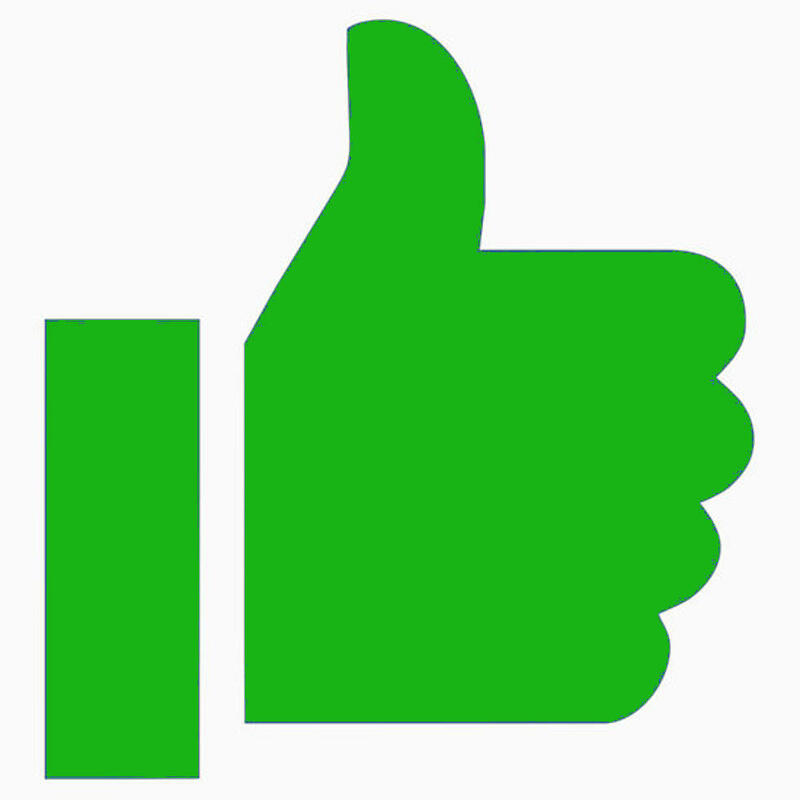 Matt Johnson had the most liked content! I know a couple people asked in another thread, but here is a link to more of the specifics for the Navionics map card trade-in program... Navionics Map Card Trade-in - CLICK HERE Pretty good deal for those looking to upgrade their cards! I posted about this on social media and had a nice response, figured it would be good to post here on HSO as well... Have you played around with the new Fishing Range feature/colors through the Sonar Chart on the updated Navionics App? You can shade various depths to specific colors. I have the red set to 0-5 feet and orange set to 5-10 feet, just to give you an idea. It takes customizing your maps to a whole new level! I really like this update!! Ice Team partnered with Navionics for a handful of online webinars. These are pretty cool. I thought the HSO group would get a kick out of them. Not always easy to make all of the seminars in-person, especially when you live across the country from some of them, so these webinars offer-up a unique opportunity. Here are the details on the ones coming up if anyone is interested... 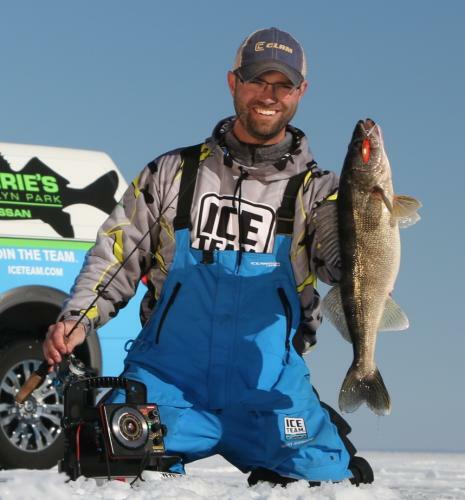 When: December 11th, 8:00 PM EST Topic: How to Attract Fish to You on the Ice with Mark Martin. Link: https://attendee.gotowebinar.com/register/7012356799514703874?source=Navionics+News When: December 19th, 8:00 PM EST Topic: Improving Your Lake Trout Ice Fishing Tactics with Bernie Keefe. Link: https://attendee.gotowebinar.com/register/82867287788632833?source=Navionics+News Enjoy! What are some of the things you do to ensure a successful day on the ice? I've always been a big advocate for "doing our homework" before we hit the ice. The Navionics App for my phone gets a workout in the winter months, especially as I sit around with friends talking fishing, or just on the couch in between plays watching the Vikings (ok, this weekend was tough). Plus I just like to look at new lakes and dream about future potential trips, too What are some ways you plan for ice fishing success? This question popped up several times in recent conversations, so I figured I'd put together a quick video... This briefly explains how to add a waypoint to your Navionics App once given the GPS coordinates. So basically, here's how you create a waypoint from a set of GPS coordinates... Adding a Waypoint from GPS Coordinates on your Navionics App - CLICK HERE Hopefully this helps and eliminates some of the questions. Enjoy! I've been playing around with the Navionics App for my smart phone more and more lately, and it's amazing just how many features that App actually has! What is your favorite feature? Me... I like the Depth Shading and the Fishing Range features. Both allow me to customize my maps. Crazy the technology we have at our fingertips now! The 12th Annual Portable Modification Get Together will be on Saturday, September 24 at Thorne Brothers in Blaine, MN! Another ice season is about to kickoff and you won't want to miss this one! The day is packed full of industry vendors, seminars, free prizes, discounts, food and more! FREE to attend! Also check out all of the "tricked-out" portable fish houses and enter your modifications for a chance to win some great prizes!! Hours are 9am-5pm and there will be activities happening throughout the day! For more info make sure to check out the event on the Thorne Bros Facebook page CLICK HERE!! Dave Genz will be joining us, along with several other Ice Team and Clam Pros! Mark your calendars and see all of you there!! Here's the video of our seminar last night... sorry about the volume, might have to turn it up on your computer a little... Ice Fishing Seminar VIDEO - CLICK HERE Thanks for the support last night!! Ice will be here soon!! Looking forward to talking with all of you on Wed night! Cold weather is coming so this is a perfect time to talk ice fishing. See you there! Clam Outdoors is offering a HUGE sale on their Edge Power augers... $299.99 for the 8" and $319.99 for the 10" (plus tax and shipping). These are brand new, in the box units. Clam Edge Power Augers - CLICK HERE Pretty awesome deal for a top-of-the-line auger! I use mine all the time and this deal just became available today... You can order online (at the above link) or swing into the Clam building in Rogers, MN to pick one up! 11th Annual Thorne Bros and HSO Ice Event!! 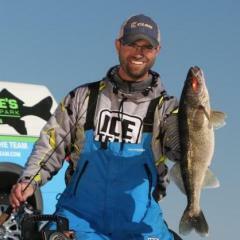 Ice fishing talk in September tomorrow at Thorne Brothers in Blaine, MN! Reminder... this Saturday is the big event! Come kick-off the ice fishing at Thorne Brothers and talk ice fishing with everyone! Two months away... make sure to put this one on your calendar if you're a fan of ice fishing!